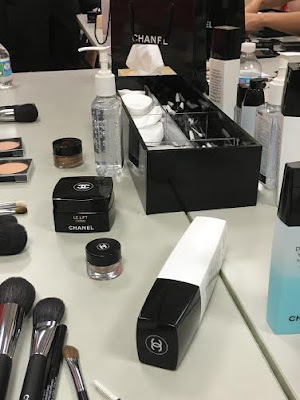 I was more than thrilled to get an invite to attend Chanel + Macy's beauty event last week! 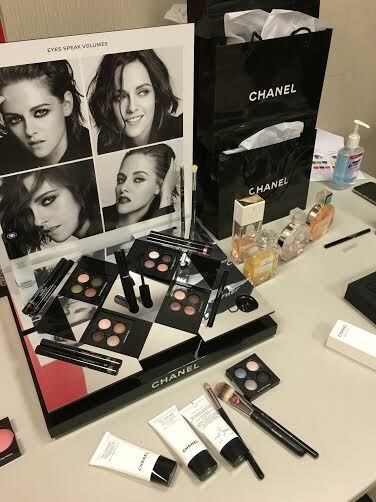 Of course, what woman wouldn't start drooling at the chance to play with any luxury makeup, let alone Chanel? The event focused on how to achieve the iconic Chanel look, using their amazing beauty products. 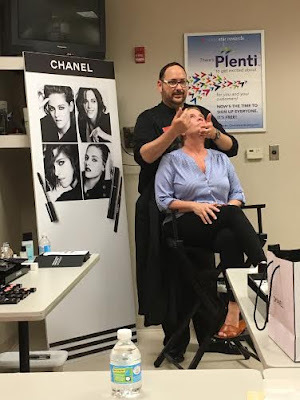 We got to try everything from skincare to smokey eyes, and all of the attending ladies, including myself, had an amazing time! 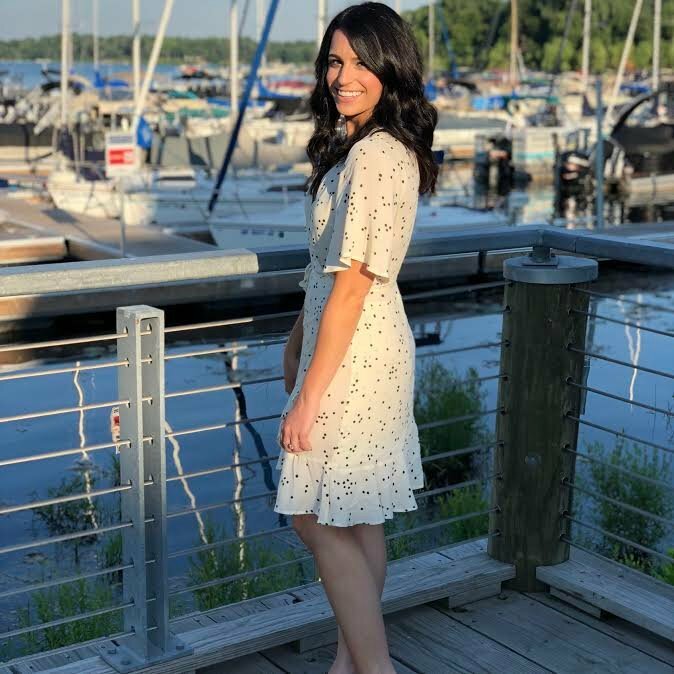 My favorite product was their Stylo Yeaux Waterproof Long Eyeliner. 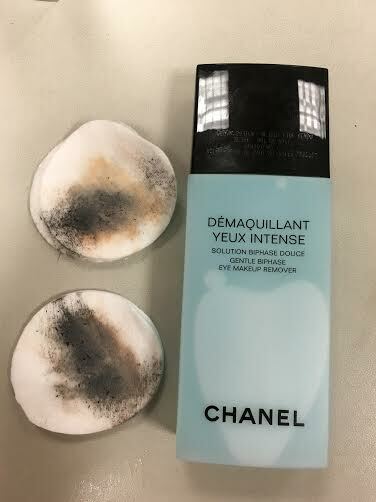 It went on so creamy and did not budge all night from my waterline! 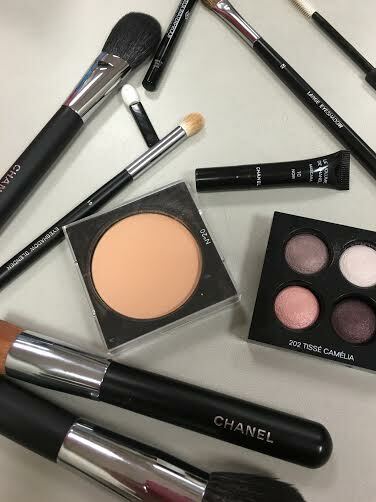 Our finished looks were all very different and tailored to each woman and personality, but of course we all looked glamorous and classy, just like the Chanel brand itself. Thank you so much to Macy's for throwing this wonderful event! Have you ever tried Chanel beauty products? If so, what is your favorite?